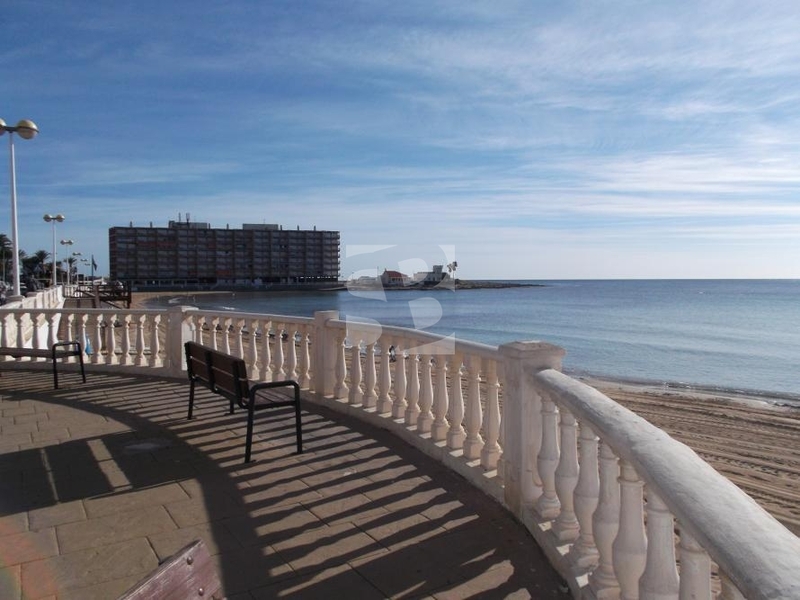 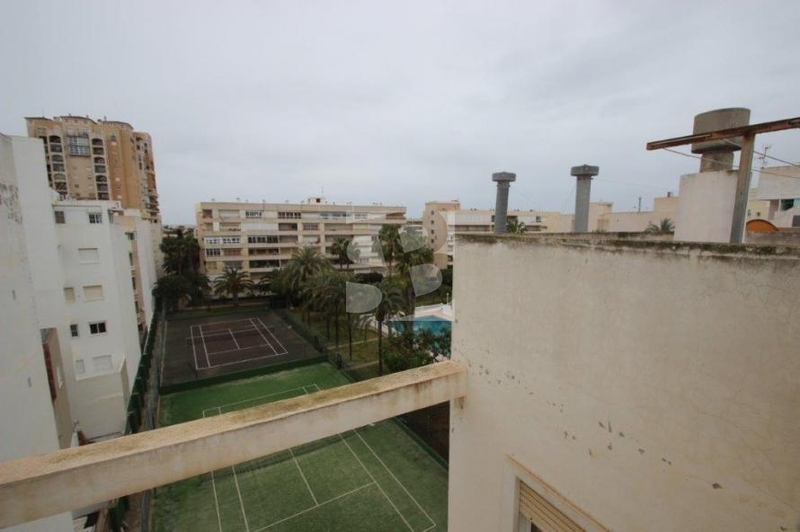 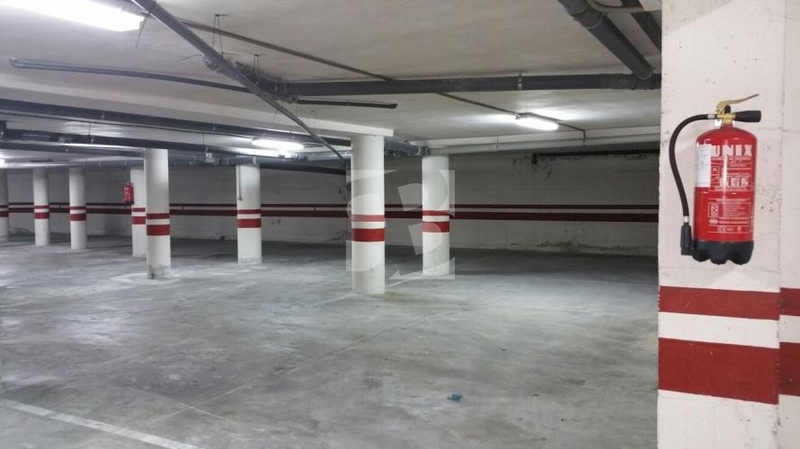 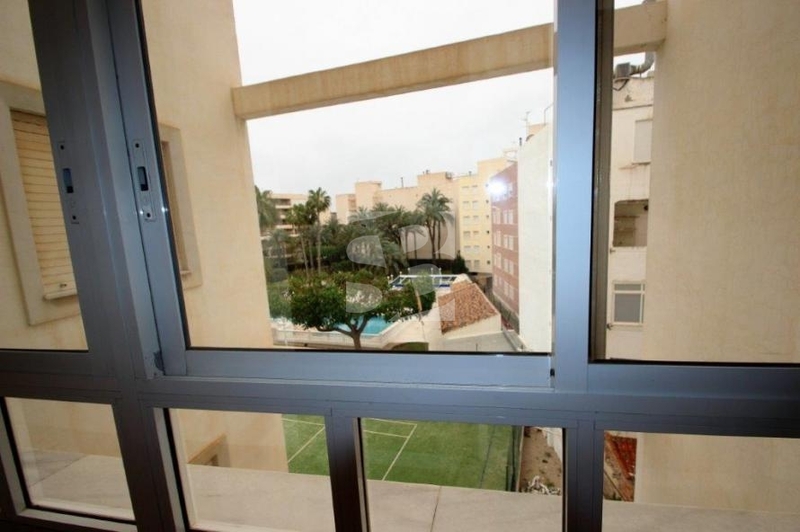 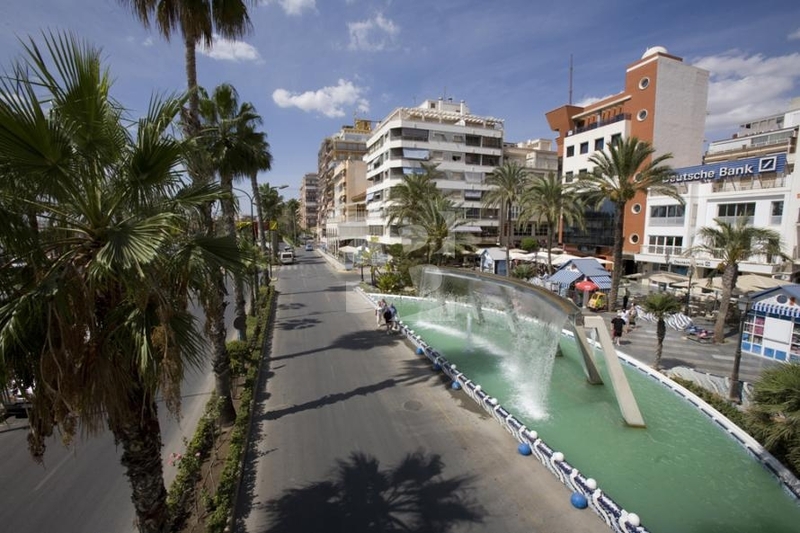 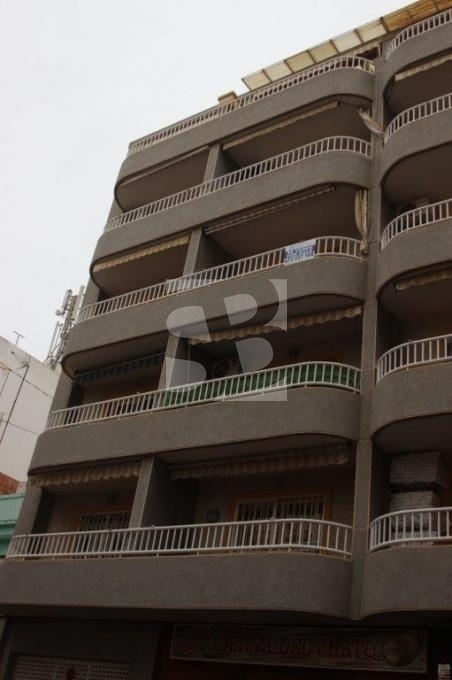 TORREVIEJA-PLAYA DE LOS LOCOS.- OPPORTUNITY !! 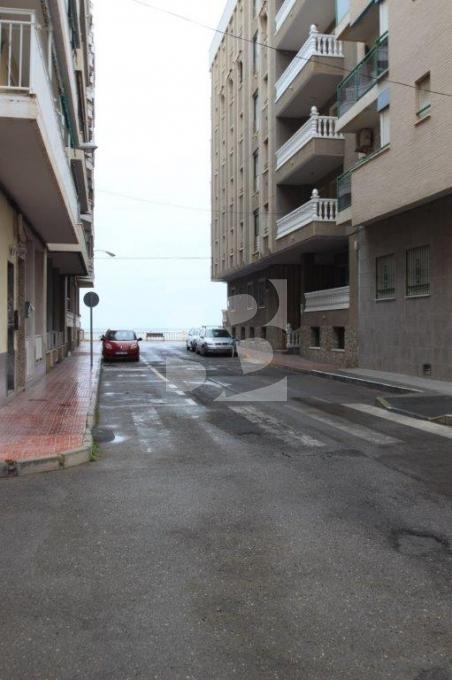 Apartment less than 120 meters walking from the beach, walking distance to all services and GARAGE PLACE INCLUDED IN THE PRICE. 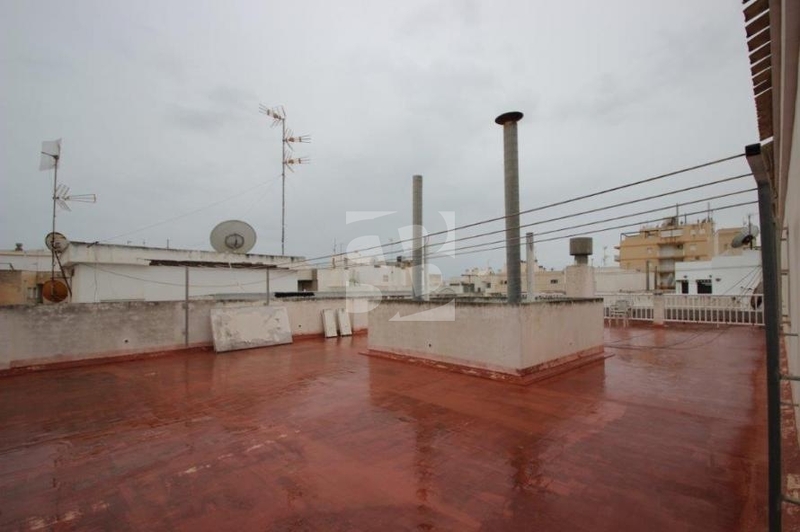 The property has two bedrooms with wardrobes, a bathroom with window, fitted and equipped American kitchen and very bright living room with exit to terrace. 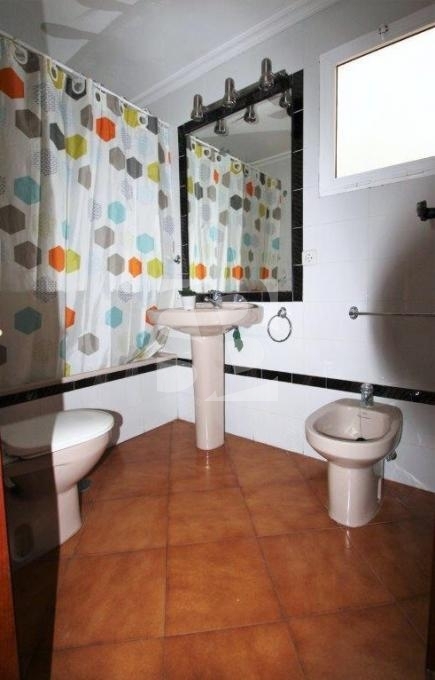 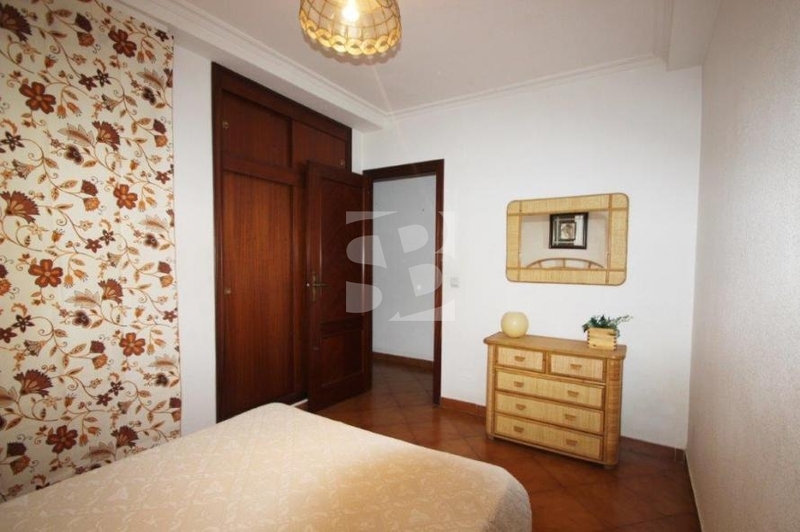 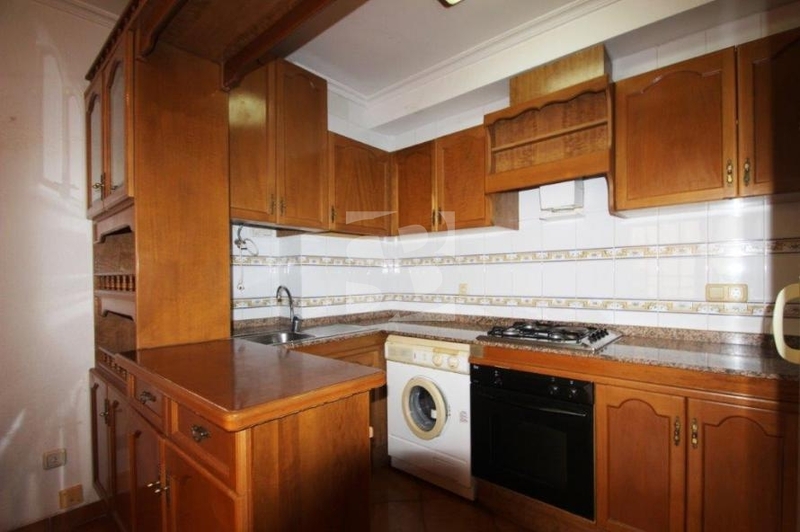 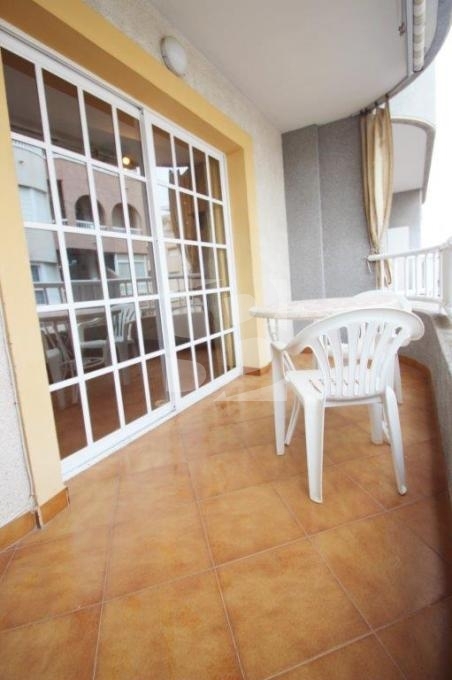 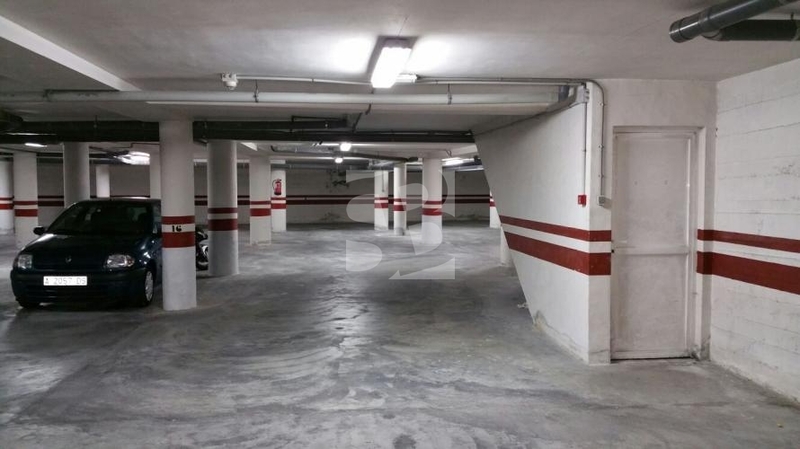 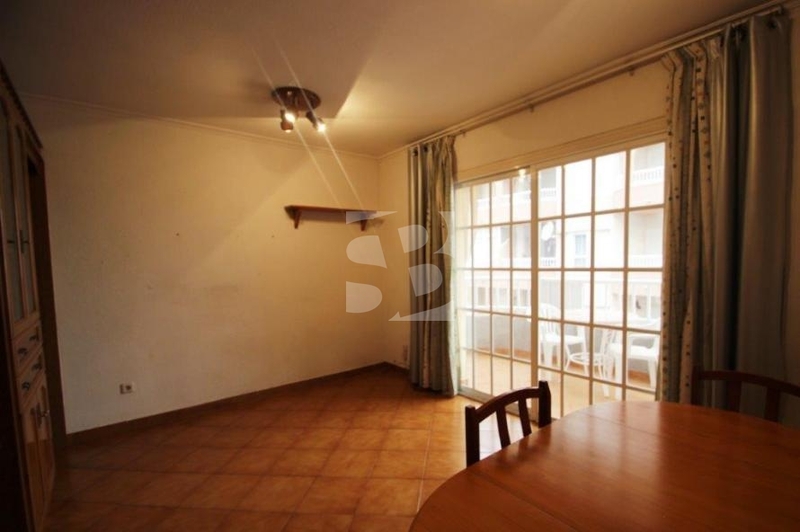 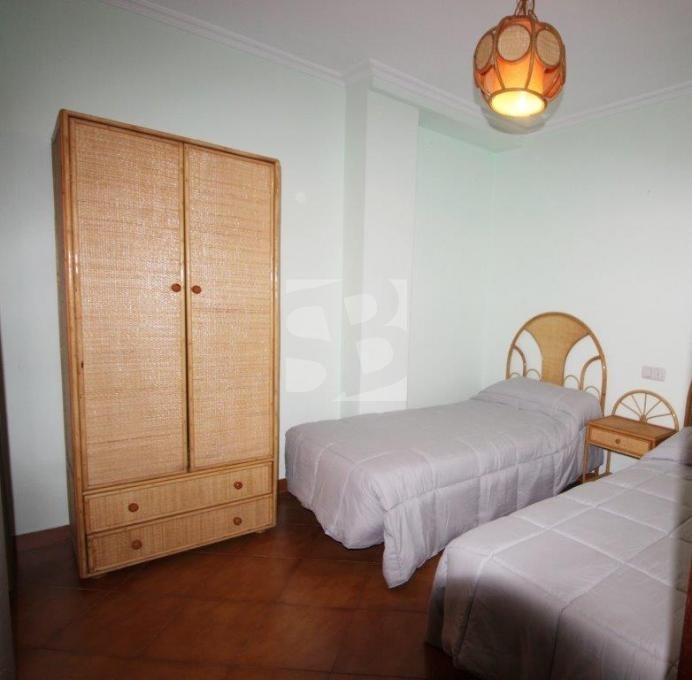 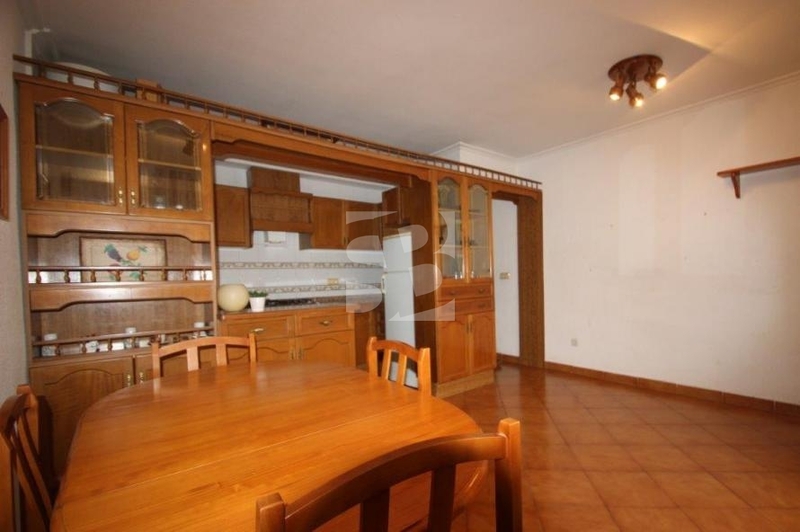 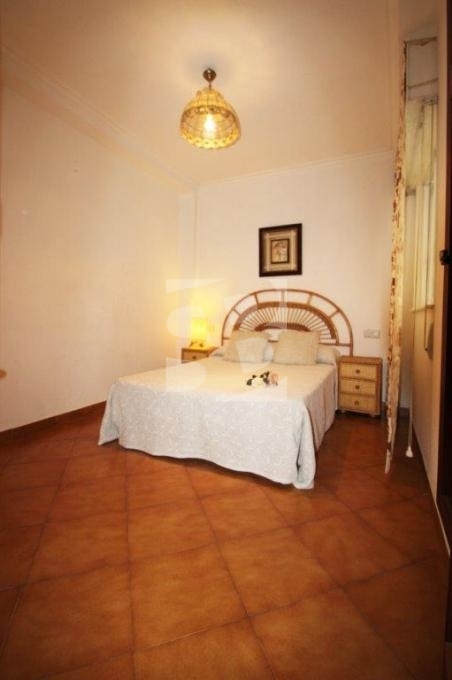 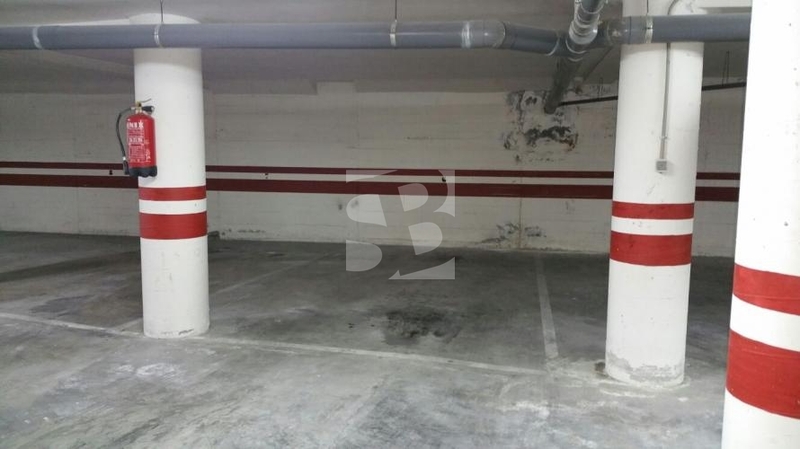 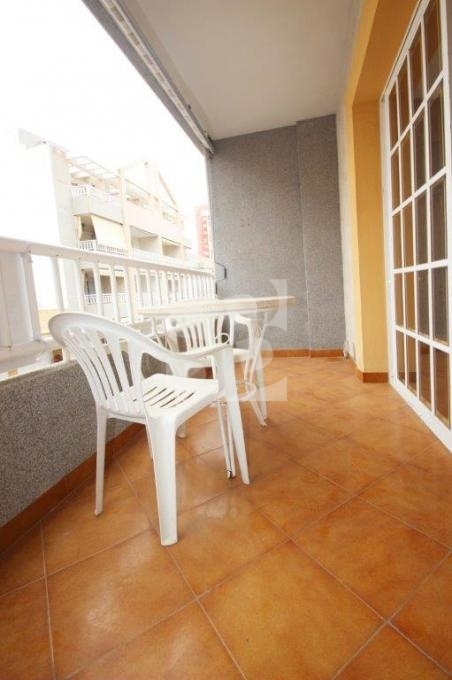 The property, has a communal solarium, sold furnished and offers the possibility of ample parking space. 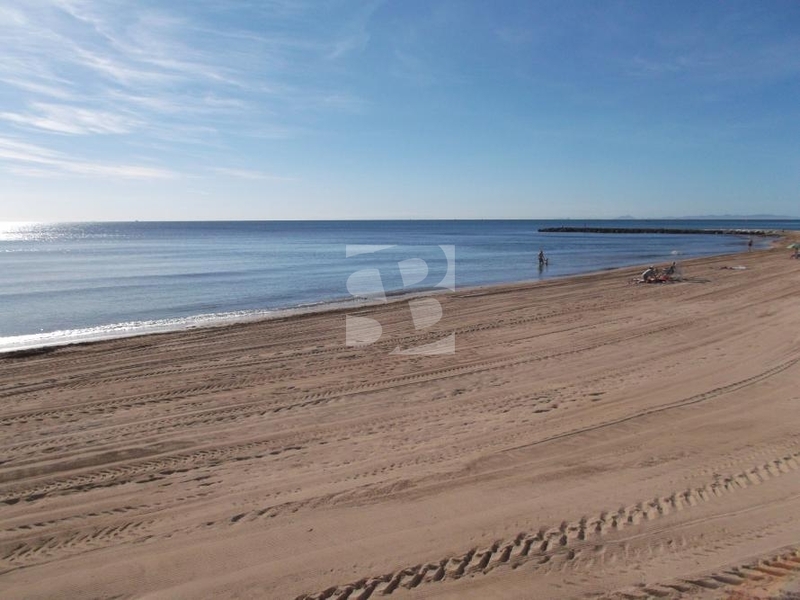 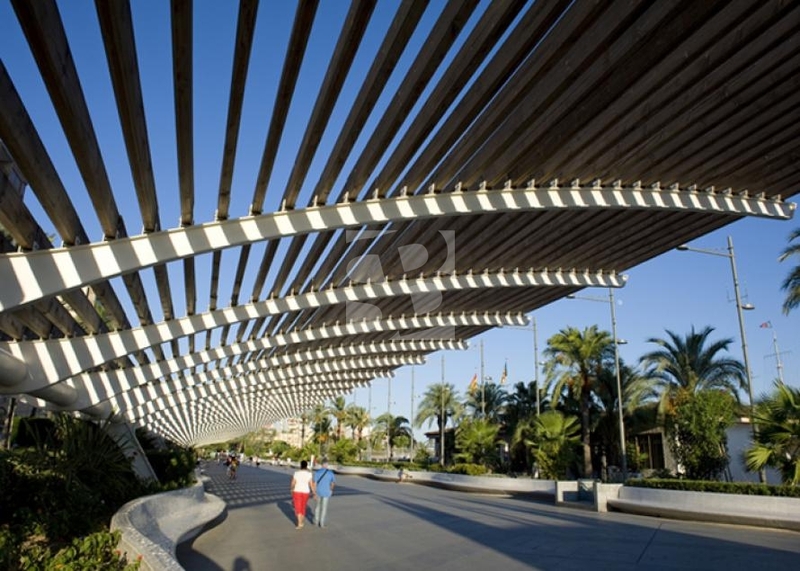 Its location in one of the best areas of Torrevieja on foot from the beach, coves and promenade offers the possibility to enjoy the wide range of leisure and services offered by our coast. 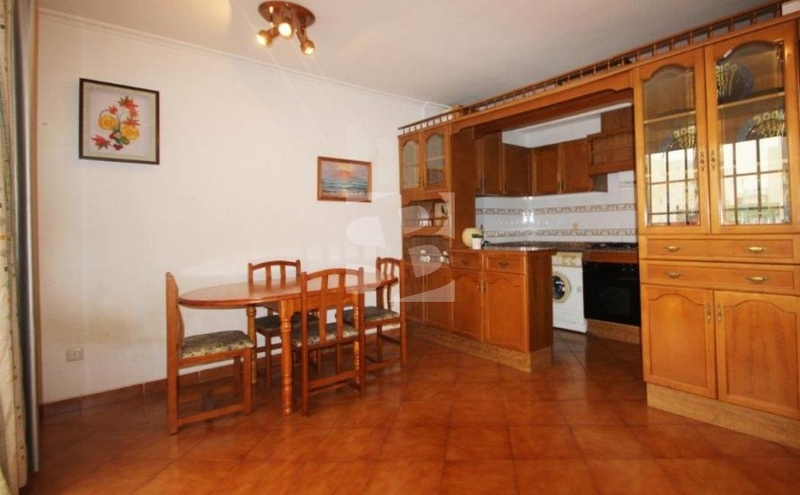 Do not hesitate to visit this perfect home to live all year or enjoy the holidays.